The 2004 study, “Disabled People's Costs of Living,” found that disabled people have higher expenses in almost every aspect of life—from food to medical care to utilities—and have additional costs due to their disabilities. And yet, the U.S. Census Bureau found that adults age 21 – 64 with disabilities made almost $800 less each month than those with no disability. Due to these financial constraints, it is essential for people with disabilities to have the personal finance skills that will help them manage their money so that they can live fulfilling lives. Following is a resource guide for people with disabilities to help them manage their finances and meet their financial goals. Are you on a fixed income? When you're on a fixed income, a budget can be a big help. This article from eHow lists seven-step instructions on how to create a monthly budget with a fixed income. And once you've created your budget, don't set it aside. The article encourages you to revisit it each month. Are you able to work? Designed for working age individuals who receive Social Security Disability Insurance and/or Supplemental Security Income benefits, the Ticket to Work program pairs you with free job services such as vocational training and job placement. The information on this site will help you navigate boosting your income through employment while also keeping needed health and other benefits. What are your medical expenses? Written by a man whose wife recently suffered a brain injury, this article provides a detailed overview of how to cover medical expenses—assistive programs to consider, how to utilize work disability insurance and paid leave, and information on Social Security Disability Income. What are your monthly expenses? The first step to creating a solid budget is to know your monthly expenses. 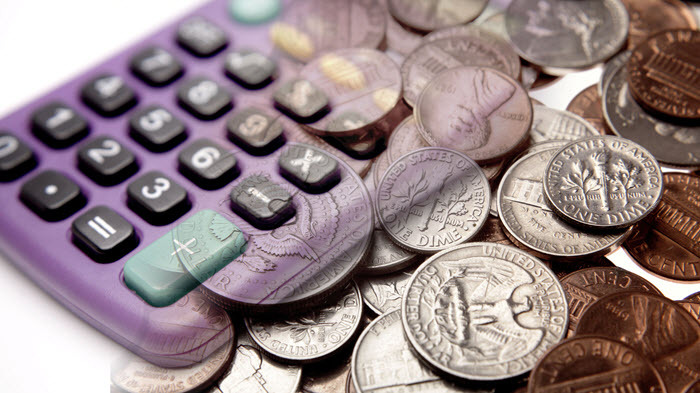 That's why the Pennsylvania Assistive Technology Foundation's “Cents and Sensibility: A Guide to Money Management for People with Disabilities” discusses it in detail. The guide offers six activities in its chapter, “Get Ready to Budget” and the accompanying worksheets provide you with a way to easily see what you spend each month. And for families and individuals dealing with an unexpected disability, the Council for Disability Awareness offers this budgeting tool. By filling out its prompts about wages, workers' compensation payments, expenses and other factors, it shows how the disability can affect your finances. Have you taken steps to protect your finances from fraud and other scams? 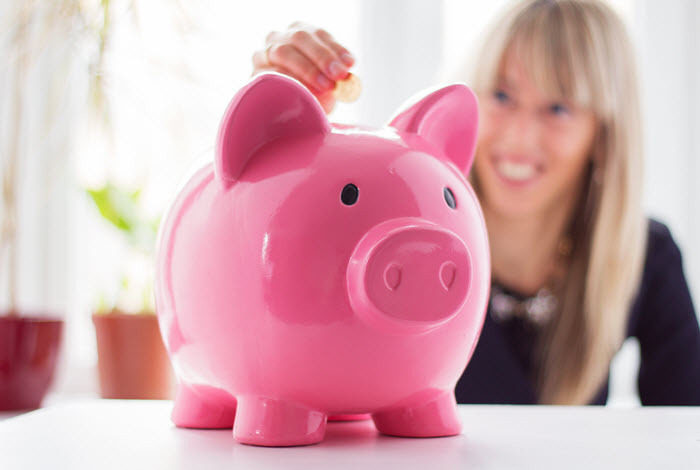 When you're budgeting, you'll want to protect every penny you have. MyMoney.gov stresses the importance of protecting your finances from fraud and scammers. It advises you to be aware of any offer that seems “too good to be true” and to protect yourself from identity theft by being extremely cautious about giving out personal information such as your social security number, birth date, credit card numbers, etc. Have you checked out your money managers? Hiring a financial advisor can be a great way to make important financial decisions. If you're going to hire a financial advisor, the Commodity Futures Trading Commission now offers SmartCheck, which provides free tools to help you check the background of potential advisors. Pay yourself first. As MyMoney.gov notes, one of the best ways to save is to start paying yourself first. This article advises you to figure out an amount that you can comfortably set aside each month. Then, open a savings account and use it to pay yourself first by depositing that money for saving. Take advantage of tax breaks. People with disabilities may qualify for certain tax credits and benefits. This information from the IRS provides information about a few of those credits and benefits. Take advantage of discounts. In addition to tax savings, many other organizations offer discounts for people with disabilities. This article from AARP provides examples of a few of those offerings. Open a PASS account. If you receive Supplemental Security Income, you know about the $2,000 asset limit—if your assets exceed that amount you risk losing your benefits. A Plan for Achieving Self-Support (PASS) account allows you to save money, even if you exceed the SSI asset limit, while still continuing to get your benefits. The Social Security Administration offers information on how to apply for a PASS account. Understand how working could affect your disability benefits. As mentioned above, the income you earn from working can affect the benefits you receive. This information from Disability.gov provides an overview of the steps you should take when you return to work, information about the SSA trial work period, and the Extended Period of Eligibility. Put aside unexpected profits. This article from Mental Health America on managing your money offers great savings tips. For example, rather than immediately spending unexpected money—such as money received at your birthday or in a tax return—put it into your savings. Of course, if you receive SSI, be aware of how these savings could affect your benefits. Shop smart. 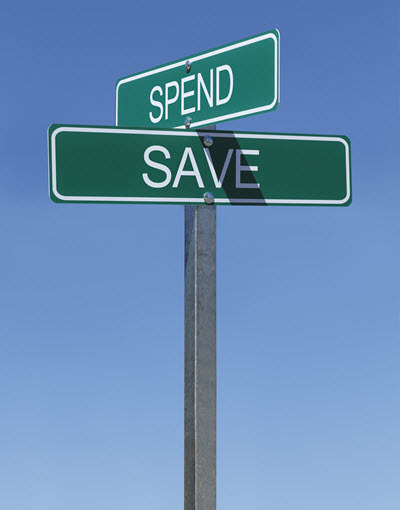 This blog post provides advice on how to save money when shopping. It recommends using stores that cost less, such as Aldi, shopping around online on sites like Amazon to find items for cheaper than they are in a brick and mortar store, and using coupons to save on everyday items. Make small changes. As this article on saving money notes, sometimes making small changes can really add up. It suggests packing your lunch, stopping smoking, lowering your thermostat, and taking a look at what you spend annually on items like sodas or snacks, as small changes that can positively impact your savings. Use a financial goals worksheet. As this article notes, it takes planning to transform a “financial dream” into a “financial goal.” It offers a Financial Goals Worksheet and provides step-by-step instructions on how to fill it out. Once complete you'll know the financial steps you need to take in order to reach your goal. Save for college. This information from the Administration for Children & Families Assets for Independence Resource Center explains how individuals with disabilities can save for post-secondary education. It provides information on Individual Development Accounts, PASS accounts, Educational Savings Accounts or 529 Plans, Coverdell Accounts, and Educational Grants, Loans and Scholarships. Create a safety net. Having a financial safety net can be crucial when you experience a setback in your life or a costly emergency. This article provides advice on how to create a strong safety net. For example, it suggests reducing debt, creating an emergency fund, being properly insured, and investing in a retirement account. 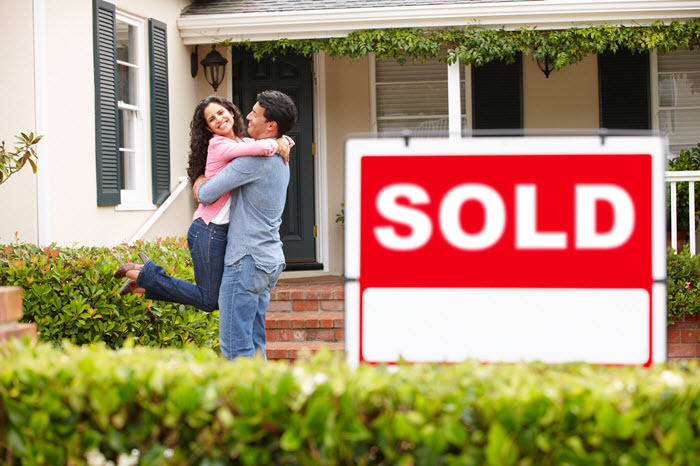 Buy a home. As this article notes, buying a home that meets one's needs can be difficult for people with disabilities. It provides advice for people with disabilities on how to tackle the home-buying process and offers information on how to get help from the Department of Housing and Urban Development in navigating the process and on what you should know about the Fair Housing Act. 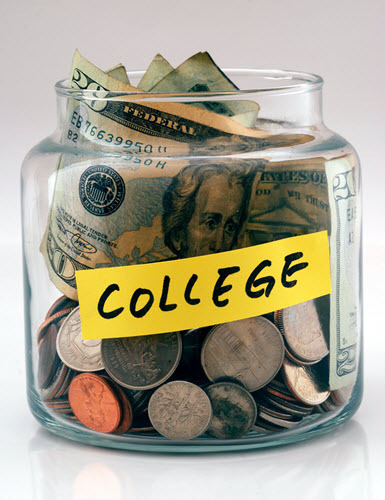 It also provides information on getting financial aid. Start a business. This article explains how people with disabilities can save money to start a small business. It offers advice on how to manage the intricacies of the disability benefits you receive while saving for a business and on how to handle your business earnings and assets once the business is up and running. Buy a vehicle. Finding and/or adapting a vehicle that meets your needs can be difficult and expensive when you have a disability. This article provides advice on how you might be able to pair your own savings with financial assistance in order to buy a vehicle that has been modified to meet your needs. Go on your dream vacation. This article from USA Today offers tips on how to save a little here and there so that you can take a great vacation without going into debt or relying on credit cards. For example, it suggests selling unused or old items, cutting out unnecessary expenses, and using cash instead of your debit card to help limit your spending.